Warwick, RI According to the Rhode Island Association of Realtors (RIAR), Christopher Fascione, GRI was chosen by his peers as the 2018 Rhode Island Realtor of the Year. Fascione began his real estate career at Albert Realty in 1977 and currently works at Berkshire Hathaway HomeServices Gammons Realty in East Greenwich. 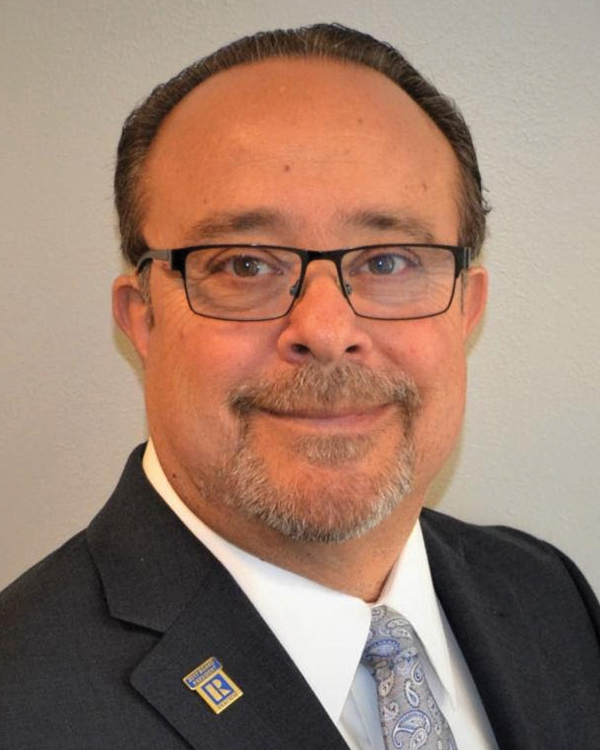 He has served as a member and/or chairman of dozens of local, state and national Realtor committees and was elected the 2017-2018 president of the Kent-Washington Association of Realtors.